WITH WILDFIRES IN THE MOUNTAIN WEST A CONSTANT THREAT, SAFEGUARDING ONES HOME AGAINST MOTHER NATURE’S FURY IS A KEY PRIORITY. 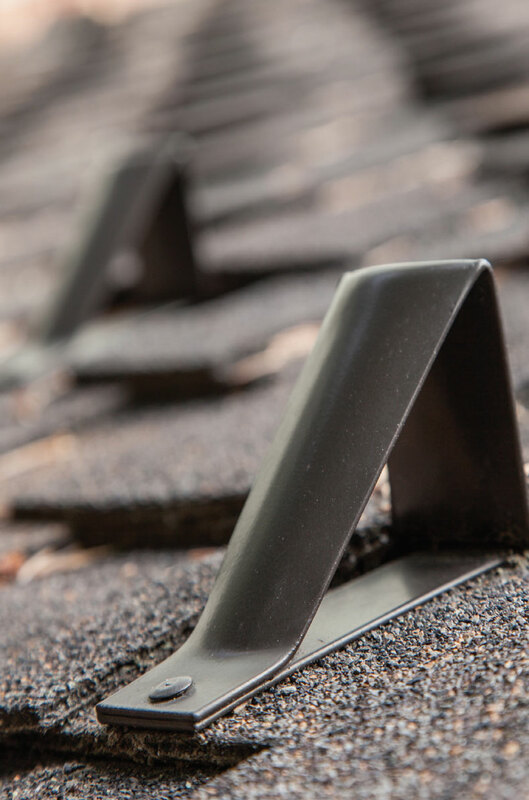 SCOTT MILEY ROOFING HAS BEEN ROOFING THE VALLEY SINCE 1992 WITH THE EXPERTISE AND PRODUCTS HOMEOWNERS NEED TO WARD OFF THE ELEMENTS, AND IS THE GO-TO SOURCE FOR ALL MANNER OF ROOFING AND ARCHITECTURAL METALS. Scott Miley’s work life is roofs, construction, and architectural metals, and in his personal time he serves as a Hailey volunteer firefighter. His generous volunteer efforts have earned him last year’s award of Volunteer of the Year. With the devastating wildfire that raged through the area in August still fresh in everyone’s minds, many are asking about prevention and the measures a household might take to maximize safety. 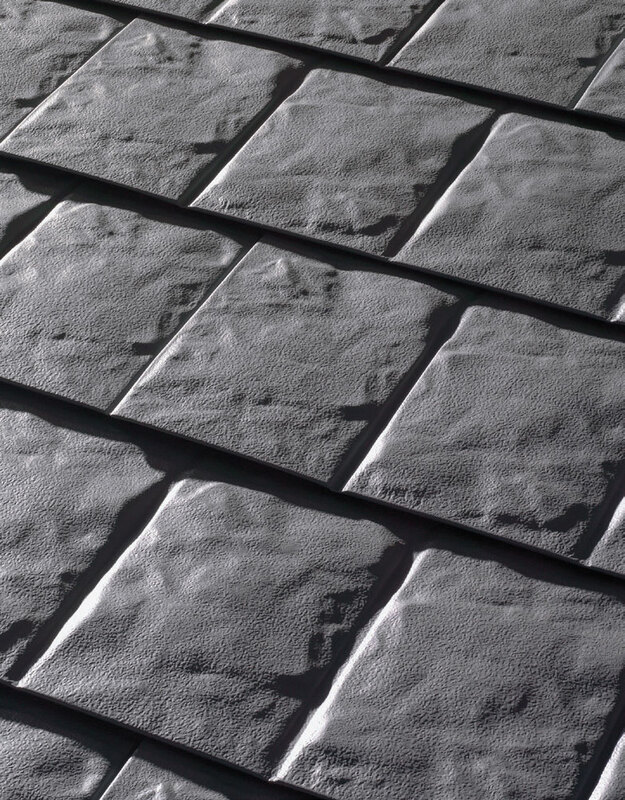 Two important measures surface: clear the brush from the area around the home, and have the right roof. 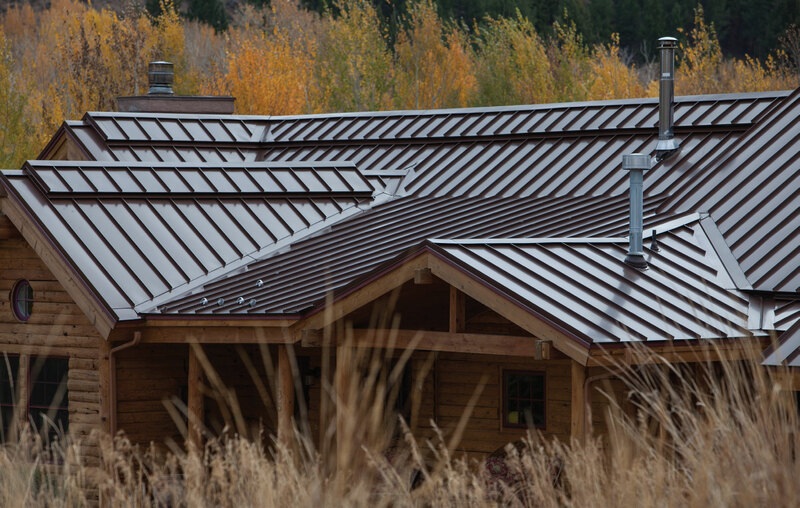 With Scott Miley’s expert assistance, Western Home Journal examines roofs and the role they may play when a wildfire explodes. To help understand the hazard of a wildfire to the roof of the home, Scott points to the content of a fact sheet prepared by the University of Nevada Cooperative Extension (Fact Sheet 94-26). Accordingly, a house may be threatened by wildfire in three ways: these include direct exposure to heat, radiant heat, and airbourne firebrands. Airbourne firebrands are the biggest danger from an approaching fire. They occur when convection columns of hot smoky air rise and lift debris like burning needles, pinecones, wood, and sparks. Remarkably, depending upon wind speeds, burning debris can be dropped up to a half mile away from the fire to start new fires. Roofs are likely places for sparks to land and the most vulnerable part of the home. 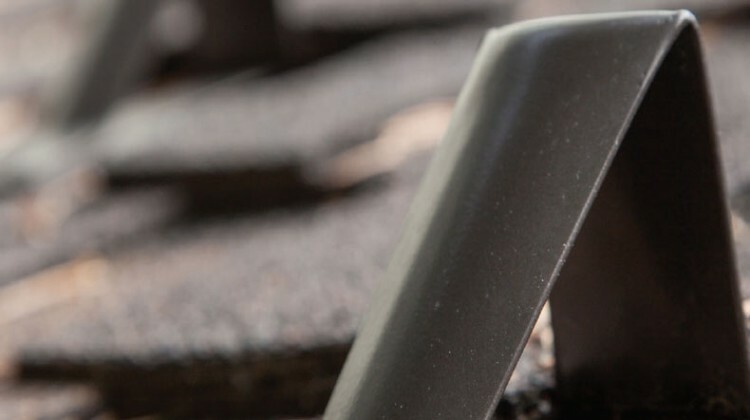 Scott Miley adds to this and says, “Wood shakes and shingles are hazardous to the home because the cedar shake and shingle material has a very low ignition point. Additionally, because shakes and shingles can peel off and become firebrands, they are dangerous to other homes in the area.” When asked about treating wood shakes and shingles to be more fire retardant, Scott answers, “Over time, the treatment breaks down and becomes less effective.” The University of Nevada Extension found that depending upon flammable brush clearance, houses with untreated wood roofs are up to 21 times more likely to be destroyed by fire than those with fire-resistant roofs. Some homeowners with vulnerable wood shake or shingle roofs have relied upon roof watering systems. However, as the University of Nevada Cooperative Extension found, during a wildfire there may be an inadequate water supply and the electrical supply may be cut. This emphasizes the need for a highly resistant roof as the first line of defense. 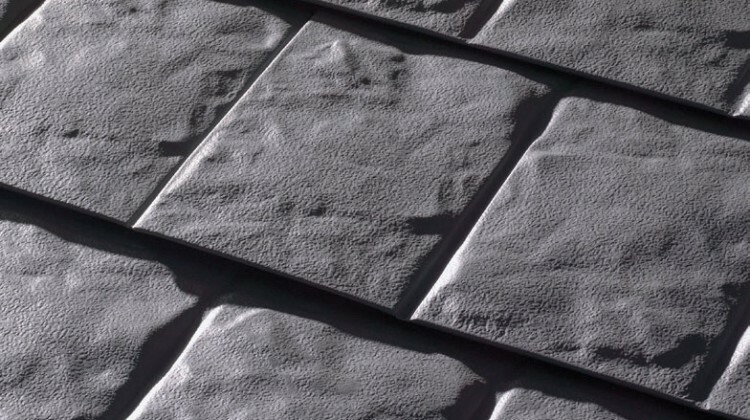 Fire ratings for roofs range from Class A, B, C, and unrated, where Class A is the best for withstanding fire exposure, and unrated does not qualify as fire resistant. Scott Miley notes that the City of Sun Valley’s building code requires Class A roofs with no wood products. An obvious question to Scott is aesthetics. With the high standards for architectural design in the Wood River Valley and some of the design traditions of shake roofs, does the appearance of the home suffer when the roof must meet such a high fire rating? 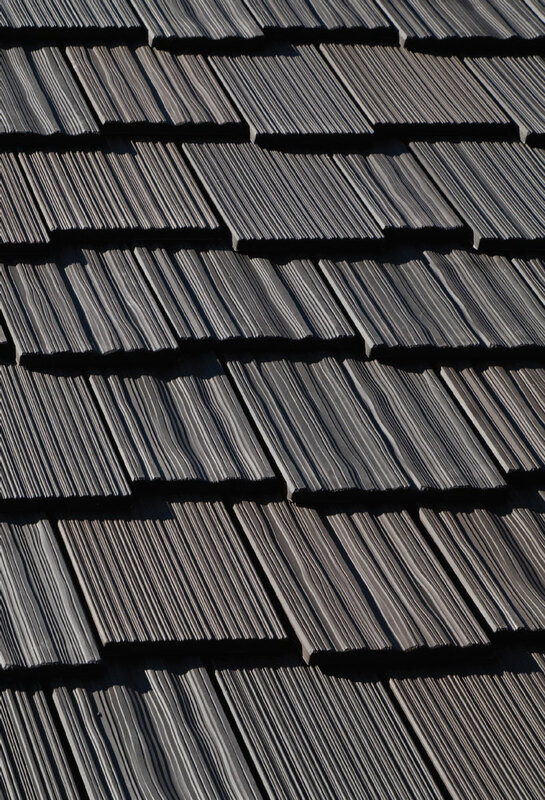 All the guidance publications point to proper installation being as important as the products for a fire-resistant roof, and Scott Miley Roofing is trained and certified for this work and takes the responsibility very seriously. “Yes, we are the only certified Master Installer and the only Elite Master Installer for GAF in the Valley. Our 18-person crew is exceptional, and many have been with us as long as 17 or 18 years. They are true craftsmen,” compliments Scott Miley. 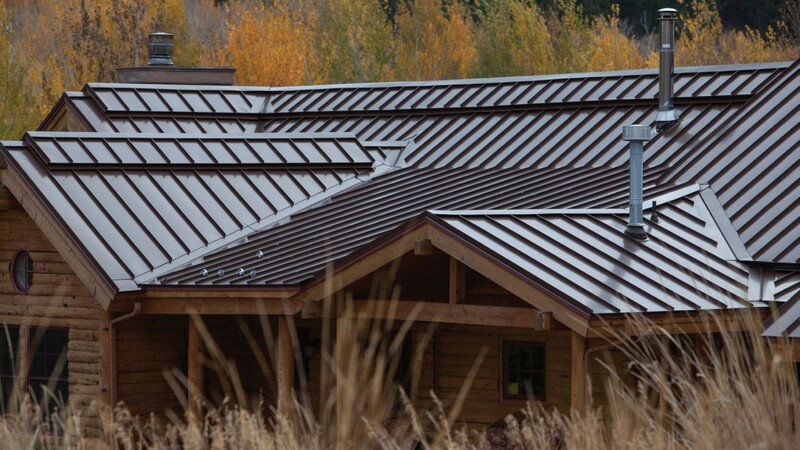 Some of the specialty installation services Scott Miley Roofing offers are waterproof exterior cladding; metal siding where bending and fitting is done on-site with specialized equipment; copper, custom, and seamless rain gutters; custom fireplace caps; and copper inlay for floors. The company warrantees its work and has been locally owned and in business since 1992, relying on reputation and personal referrals for business. 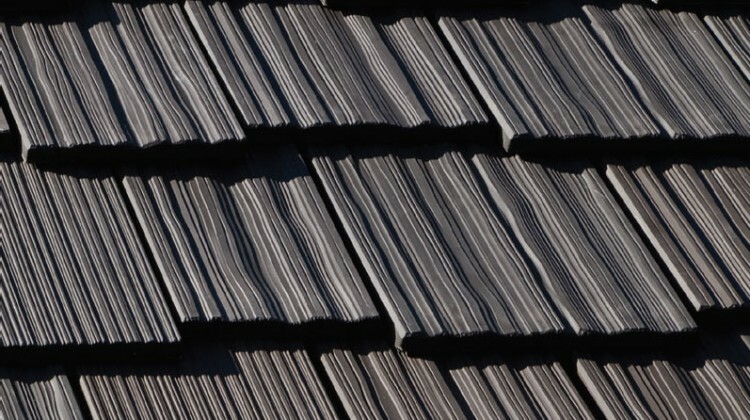 Scott Miley Roofing is an integral part of the community fabric. Many of the company’s practices go unnoticed such as donating salvaged material to the Building Thrift Store to benefit the Wood River Land Trust. Like volunteering, supporting not-for-profit organizations is part of being a trusted local business in a close-knit community.